SSC GD Constable Recruitment 2018: The Staff Selection Commission has extended the date for an online application. In a statement released on the official website, the recruitment body has informed that the candidates are facing some difficulties in filing their applications, therefore they have extended it. For more information, candidates can visit the website, ssc.nic.in. Check age limit, fee and more other details before applying for the SSC GD Constable Recruitment 2018. SSC GD Constable 2018 Recruitment: After releasing the notification about the vacant constable posts, the Staff Selection Commission (SSC) has extended the last date of filing an application and the examination fee payment. The date has been extended for a few posts Constable (GD) in CAPFs, NIA, SSF and Rifleman (GD) in Assam Rifles Examination from September 17 to September 30. While fee payment made through e-challan has been stretched till October 3, 2018. The decision to extend the dates came after the students complained of facing difficulties who were applying for the examination online. The statement issued on the website reads as the Commission had hosted this application on its new website During the initial few days, there had some teething problems, wherein it had observed that the new website of the Commission had running slow. Therefore consequent to which some candidates reported inconvenience in submitting their online application forms. Therefore, keeping in view the difficulties which were faced by some candidates, the Competent Authority, has, in the overall interest of the candidates, had decided to extend the closing date for filling up of online application forms for the said examination from 17-09-2018 to 30-09-2018 (5.00 PM). 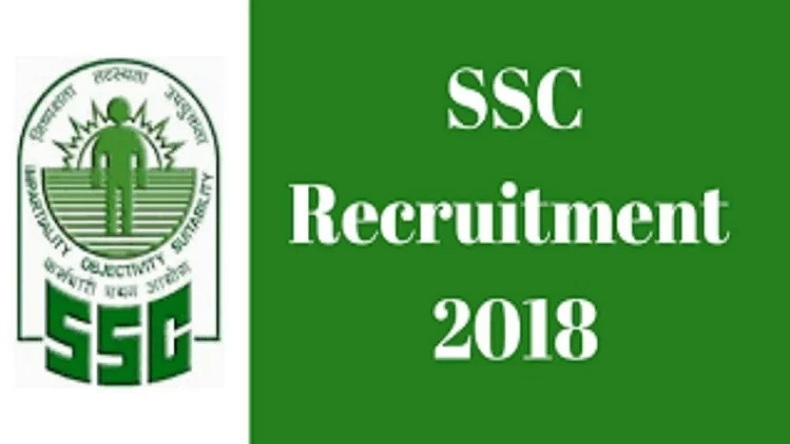 For more information o fSSC GD Constable Recruitment 2018 visit @ sscnic.in.